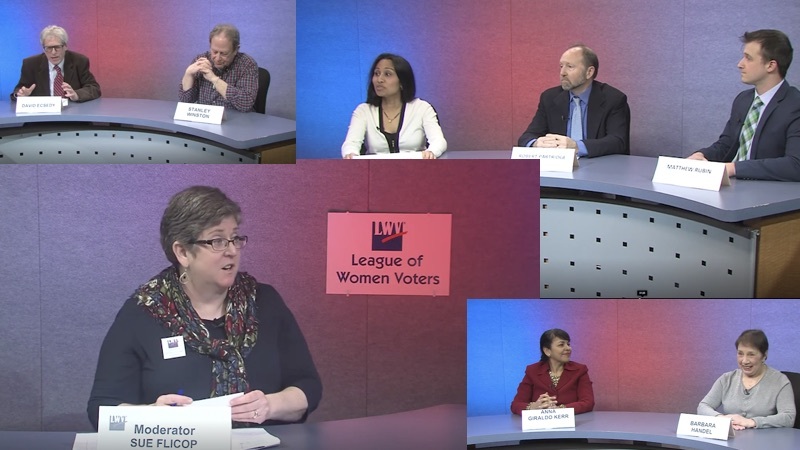 Needham’s annual town election will take place on Tuesday, April 9th, 2019 and with just a few weeks to go, The Needham Channel and the League of Women Voters presented a Candidates Night for the contested races of Board of Assesors, Library Board of Trustees and Board of Health. Click the video box below to watch and don’t forget to vote on April 9th! !